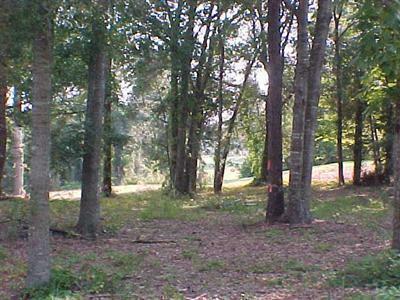 Large home site in very desirable golf course community. Located just behind the men's tee box on the #3 hole of the Maples Course. 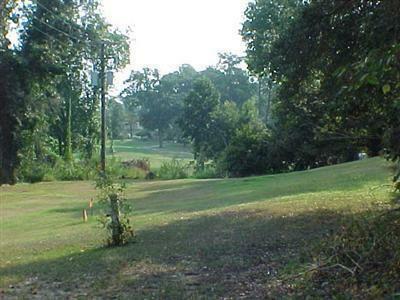 View of the pond on #3 and the Calabash Creek to the left of lot between #2 and #3 holes. This will make for a very unique view for your new home. Only 1 mile over the new high rise bridge to beautiful Sunset Beach where Sea Trail Property Owners have a private parking area. New State Boat landing into deep water just under the new bridges offers great convenience for boating enthusiasts. For a low $500.00 HOA annual dues Property Owners enjoy the convenience of 2 amenity centers with pools & tennis a fitness center, hot tubs and meeting space. 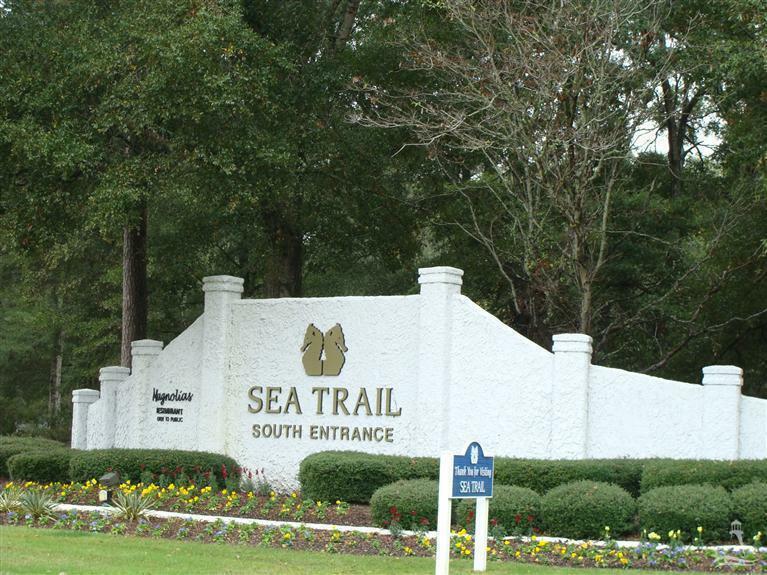 This lot has a beautiful view and great location in a lovely tree lined secluded area of Live Oaks in Sea Trail Planation. 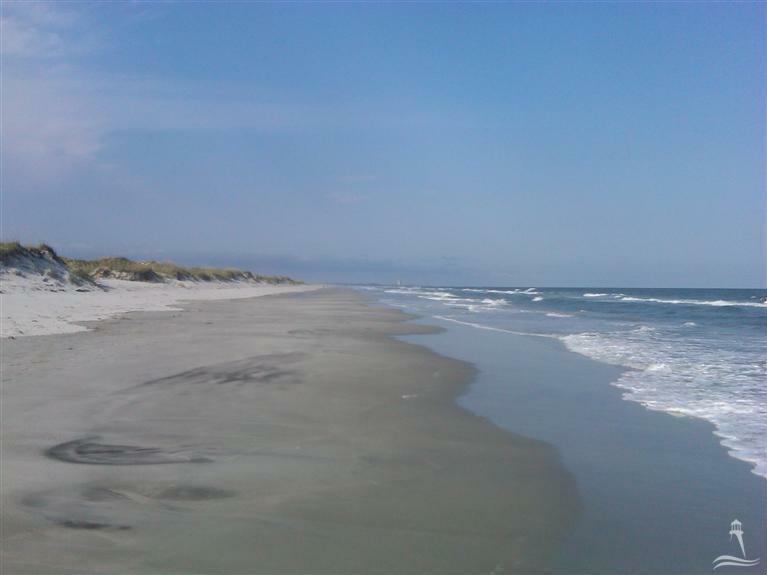 Listing provided courtesy of Pam Allen of Re/Max At The Beach / Holden Beach.